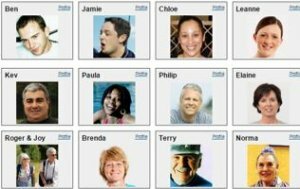 Sport England's Market Segmentation tool has been designed to help understand the life stages and attitudes of different population groups –and the sporting interventions most likely to engage them. 19 Sporting Segments have been created to help us understand attitudes to sport; the motivations for taking part and the barriers that prevent people from getting involved. 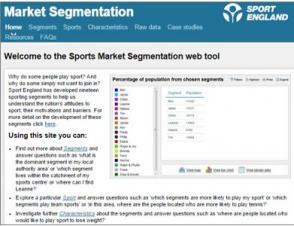 A new interactive web tool is also available, enabling sports organisations to carry out a market segmentation analysis of their local area right down to postcode level, and view the results in range of formats including maps, charts and tables.